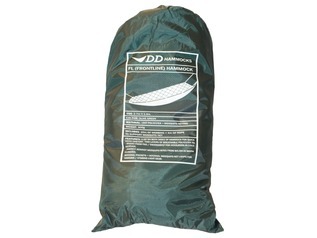 Your hammock just became that little bit more useful - that is if you decide to purchase the DD Hanging Pocket for hammocks! 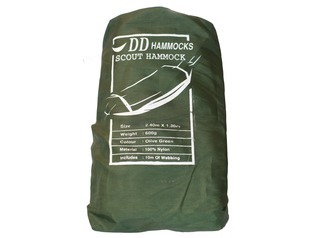 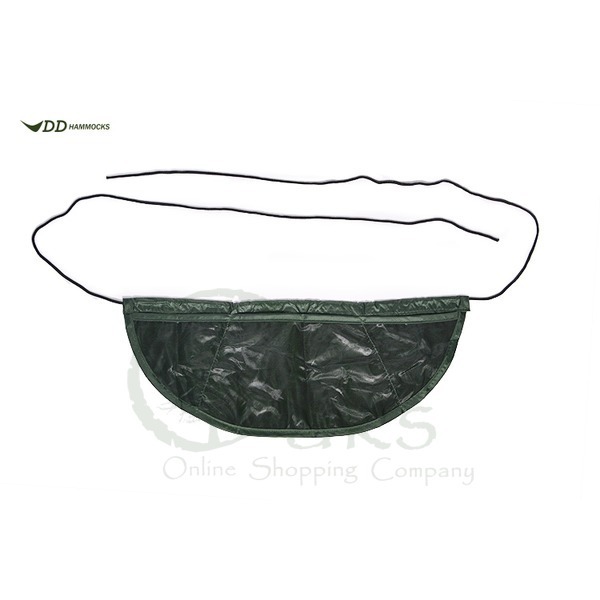 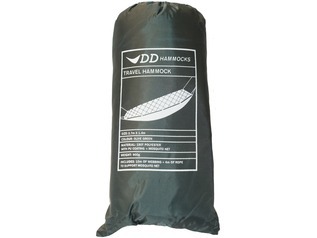 The DD Hammock Pocket is a lightweight and super-handy addition to your DD hammock - simply add the pocket inside your mosquito net (if using one) by way of its hanging loops. 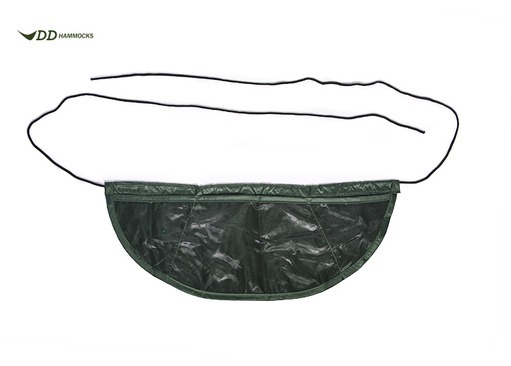 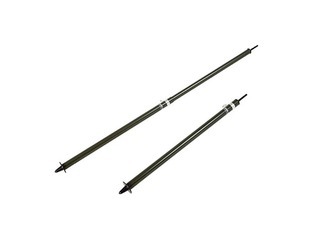 The pocket may be slid back and forth easily along a ridgeline. 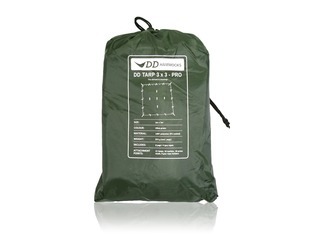 Inside the DD pocket there are 3 mesh compartments which are ideal for stowing away small valuables that you may need to access quickly. 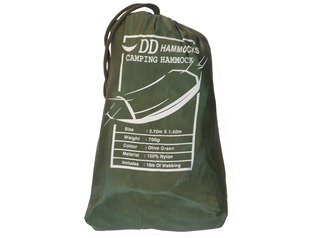 Each pocket only weighs 40g, and measures 30cm x 15cm.